Manual transmissions often feature a driver-operated clutch and a movable gear stick. 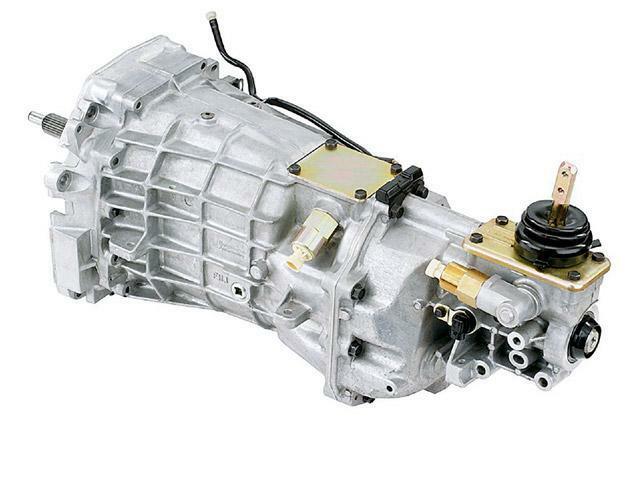 Most automobile manual transmissions allow the driver to select any forward gear ratio at any time. Manual transmissions are characterized by gear ratios that are selectable by locking selected gear pairs to the output shaft inside the transmission. Contemporary automobile manual transmissions typically use four to six forward gears and one reverse gear, although automobile manual transmissions have been built with as few as two and as many as eight gears.